Hollis Johnson/Business InsiderPepsi shot down rumours it is considering a move into the cannabis business. PepsiCo has no plans to enter into the cannabis business, the company said in a call with investors on Tuesday. 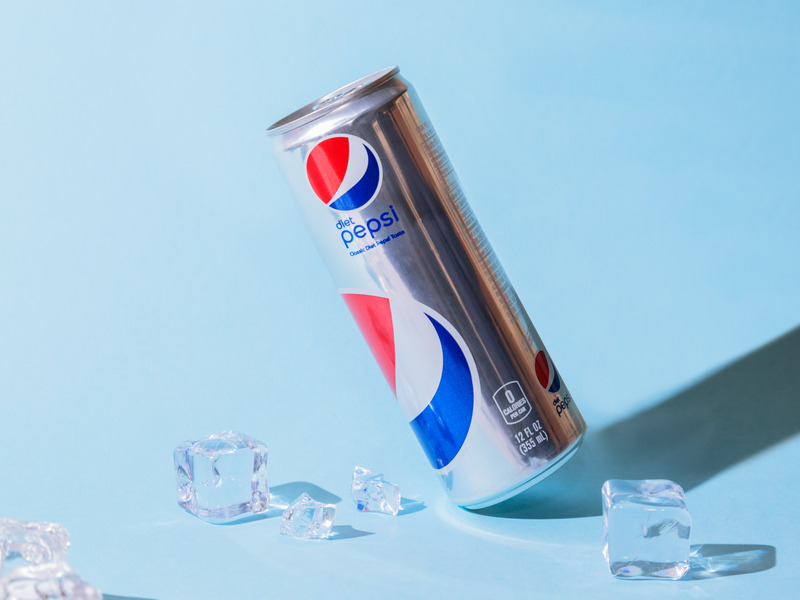 Insiders have been buzzing about Pepsi’s potential interest in CBD-infused beverages or snacks, following a report that Coca-Cola is eyeing a deal with marijuana producer Aurora Cannabis. CBD is already a $US1 billion business, and analysts say that CBD-infused beverages could become a huge new category, similar to energy drinks. Insiders have been buzzing about PepsiCo considering a move into the cannabis business, following a report that Coca-Cola is eyeing a deal with marijuana producer Aurora Cannabis. However, on Tuesday, the snack-and-beverage giant shot down the rumours during a call with investors. Hugh Johnson, PepsiCo’s CFO, said in response to a question on cannabis-infused products that the company looks at everything, but has no plans at this point to enter into the market, due in part to regulatory issues. In late September, analysts said that they saw Coca-Cola’s reported interest in CBD as not too surprising, as CBD-infused drinks could be a boon for the beverage giant. A deal between Coca-Cola and Aurora Cannabis could “broaden the reach of cannabis-­infused beverages into functional wellness categories, enabling KO to potentially one day ‘own’ the non­recreational cannabis-­infused beverage category,” Wells Fargo analyst Bonnie Herzog wrote in a note to investors. With the potential of a new category looming, news of PepsiCo’s interest in the industry seemed likely to follow. Vivien Azer, an analyst at Cowen, said in a note to clients in late September that she “would not be surprised” to hear of a deal between PepsiCo and a cannabis company, proposing that a CBD brand could serve as a “good complement” to PepsiCo’s Gatorade franchise. However, it seems PepsiCo isn’t ready to officially signal interest in CBD or cannabis – at least, not yet. Cannabis stocks have been booming, to a degree that has raised concerns among certain investors. Regulation remains murky, and CBD’s actual impact is still unknown. “The question is: Is it going to be something akin to energy drinks – a new category that is trendy at first, that actually grows into a meaningful long-term business? Or is it going to be sort of a fad?” Duane Stanford, the executive editor of industry publication Beverage Digest, told Business Insider.